It’s a long article .. so extracts here .. Imagine that you have a bright idea for a new product, film or gadget. You’re convinced it’s going to be a big hit but the banks aren’t willing to lend and you can’t get any other source of funding. This lack of financial resource is now driving many people and organisations to ‘crowdfund’ their ideas, projects and even businesses. As the name implies, crowdfunding is a term used to describe any situation in which a large number of people get together, usually via the internet, to collectively fund other people or businesses. Crowdfunding has gained momentum over the last year thanks to the web. The idea has particularly caught on in the social enterprise, charities and creative sectors and, more recently, it is being used to finance new start-ups or help existing businesses expand or launch new products. 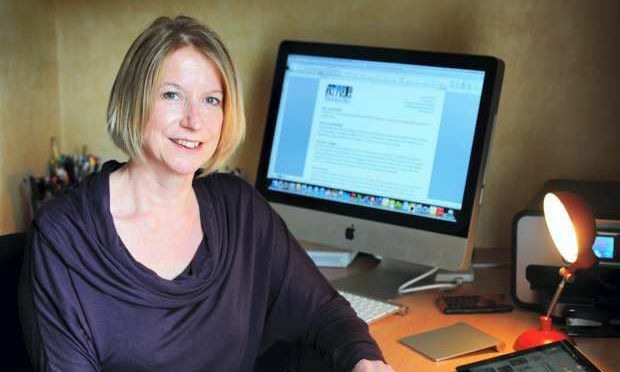 Anne Strachan is the only crowdfunding trainer in the north. Through her business, CrowdfundUK, she holds workshops across England, raising awareness about crowdfunding, how it works and how to make the most out of it. She said: “Although the concept is actually old, the method of crowdfunding today is new. Its popularity is gaining momentum because there is a need for finance and thanks to the internet, organisations and individuals can also reach out to more people through their social networks quicker than ever before. ← Should you be starting a crowdfunding campaign – reality check!